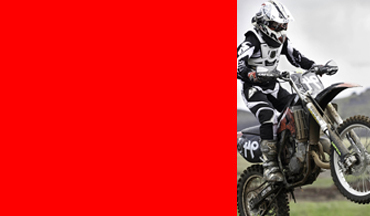 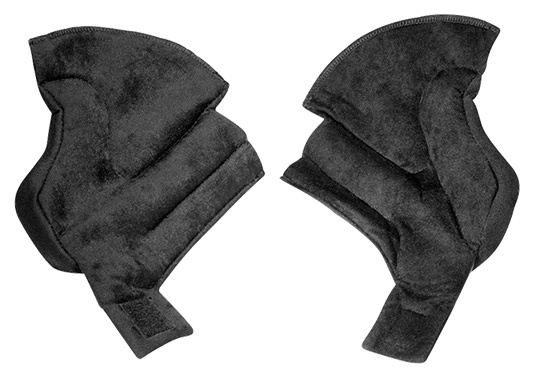 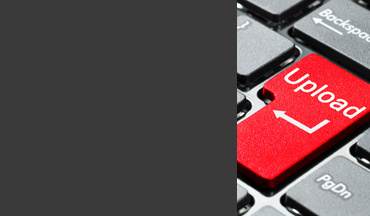 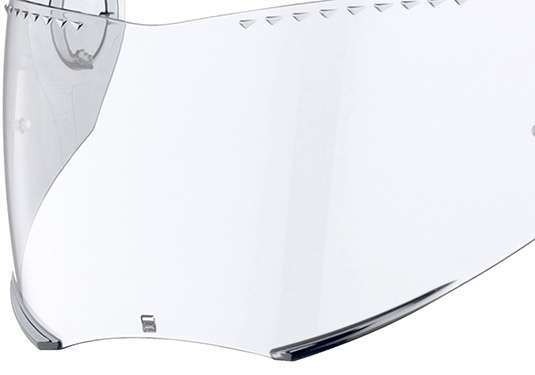 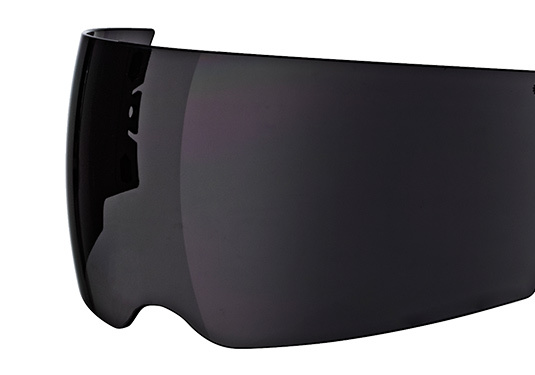 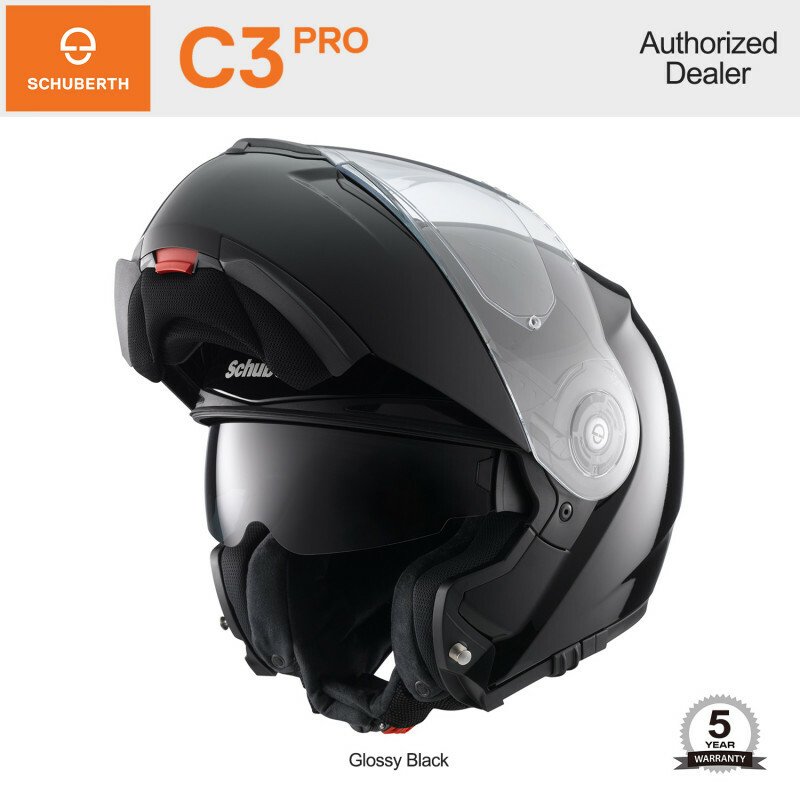 Universally adept with regards to functionality, comfort and protection. 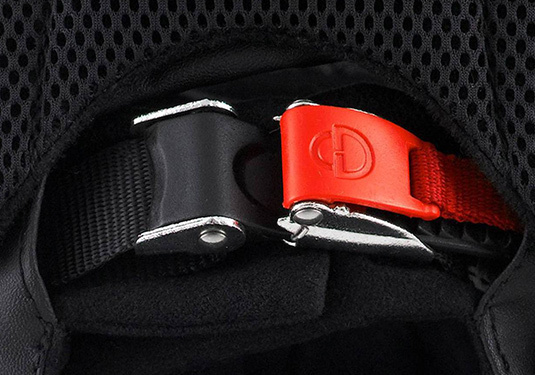 Function meets style. 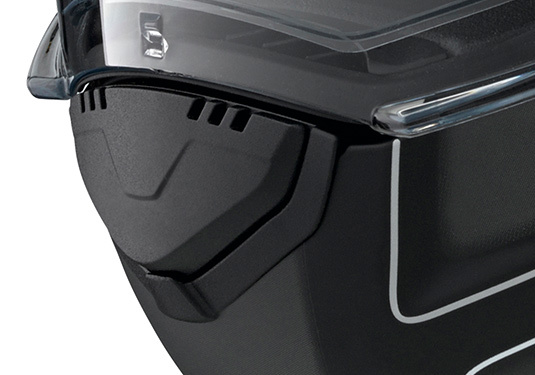 The best flip-up helmet on the road which is as suited for long tours as it is in fast stretches. 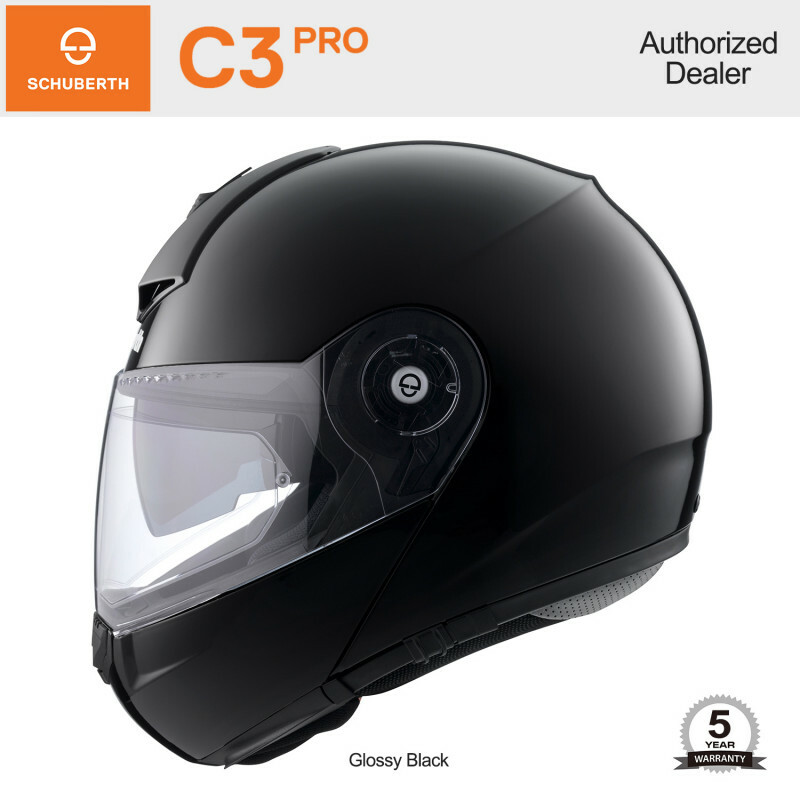 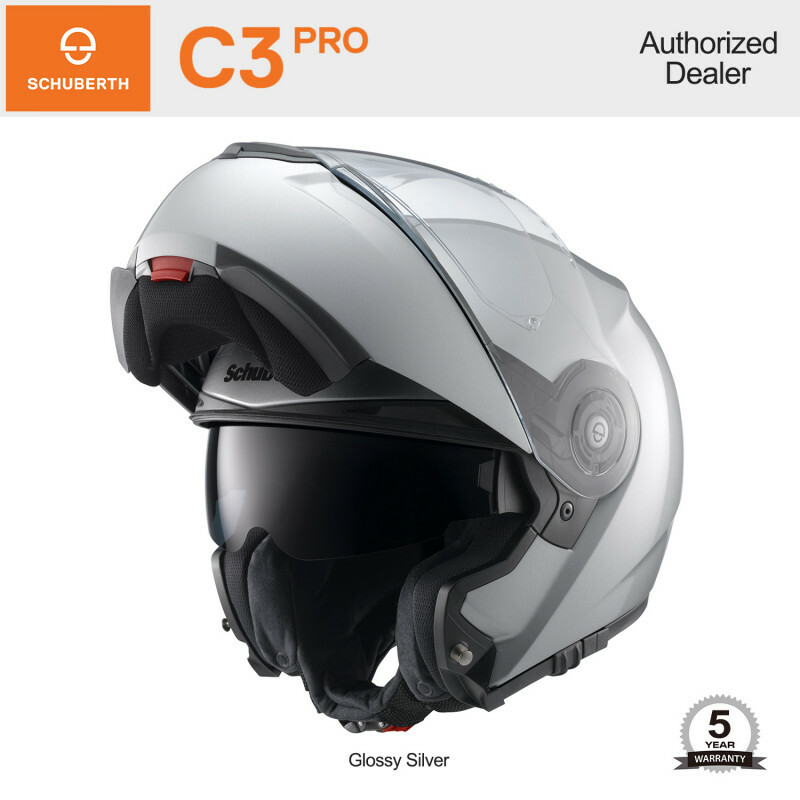 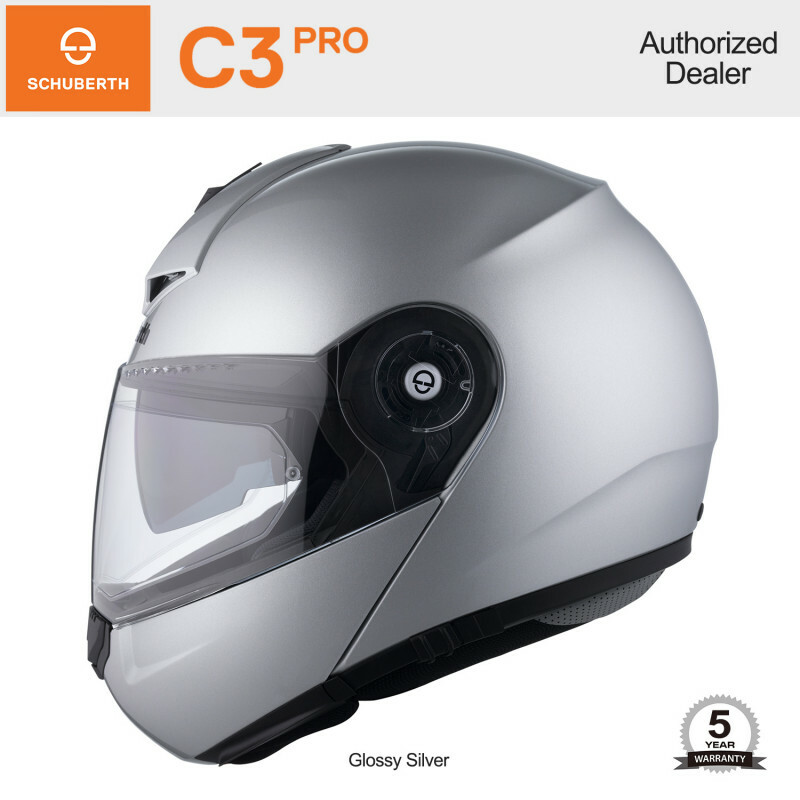 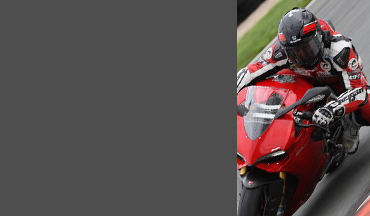 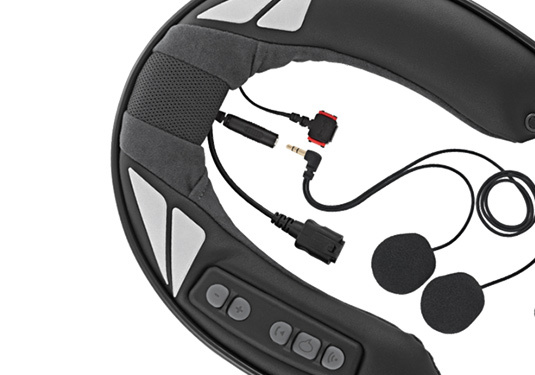 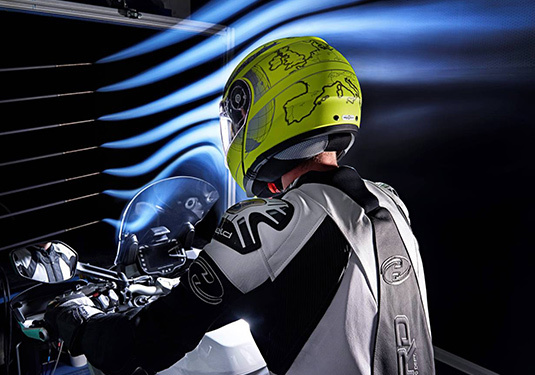 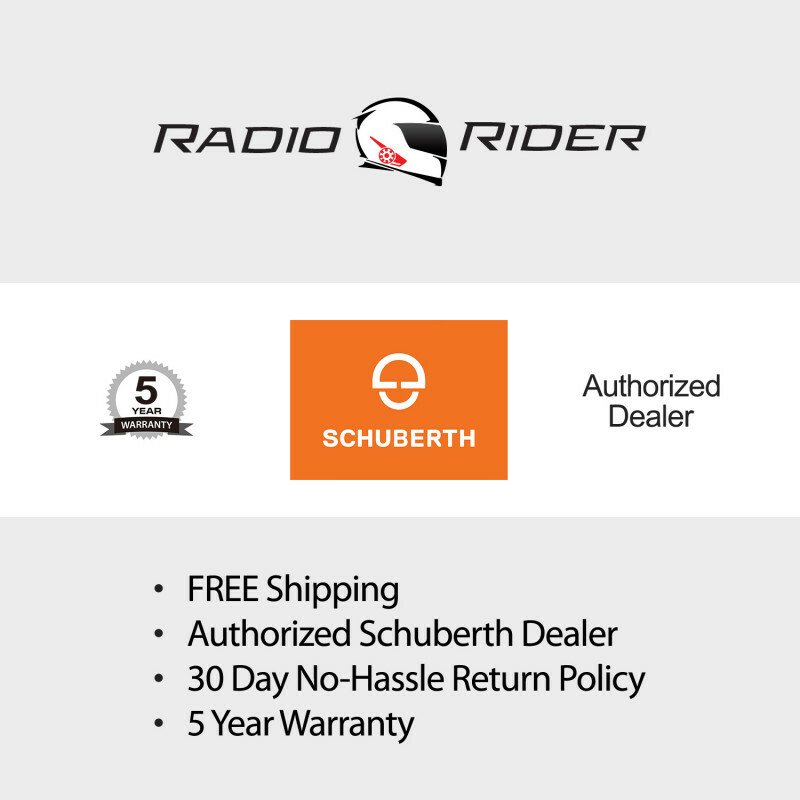 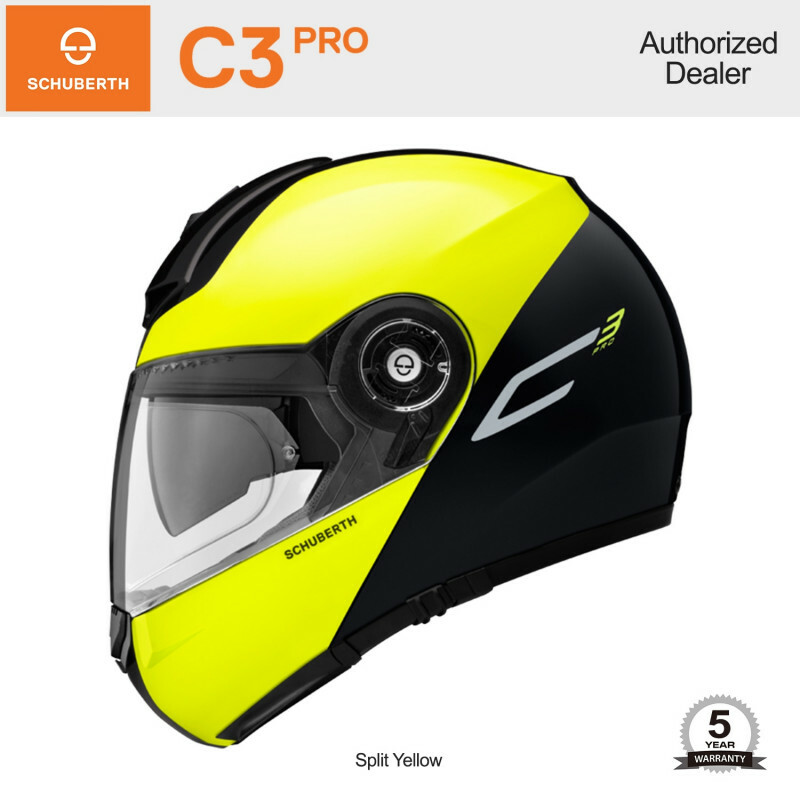 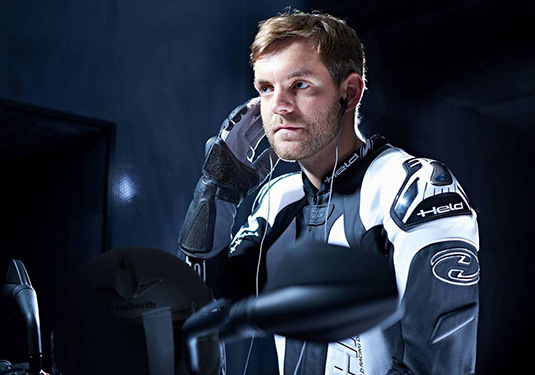 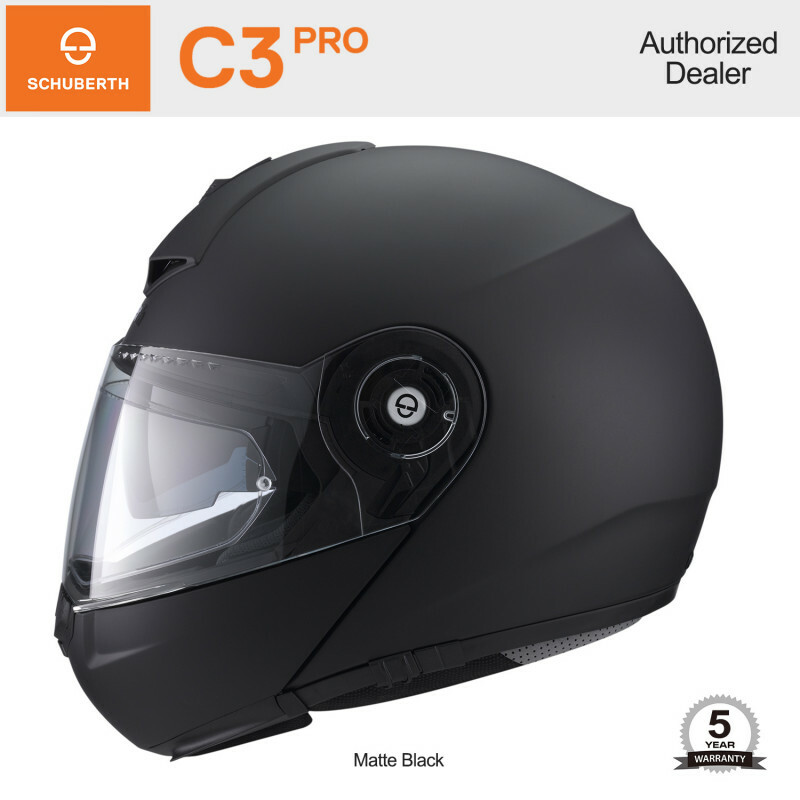 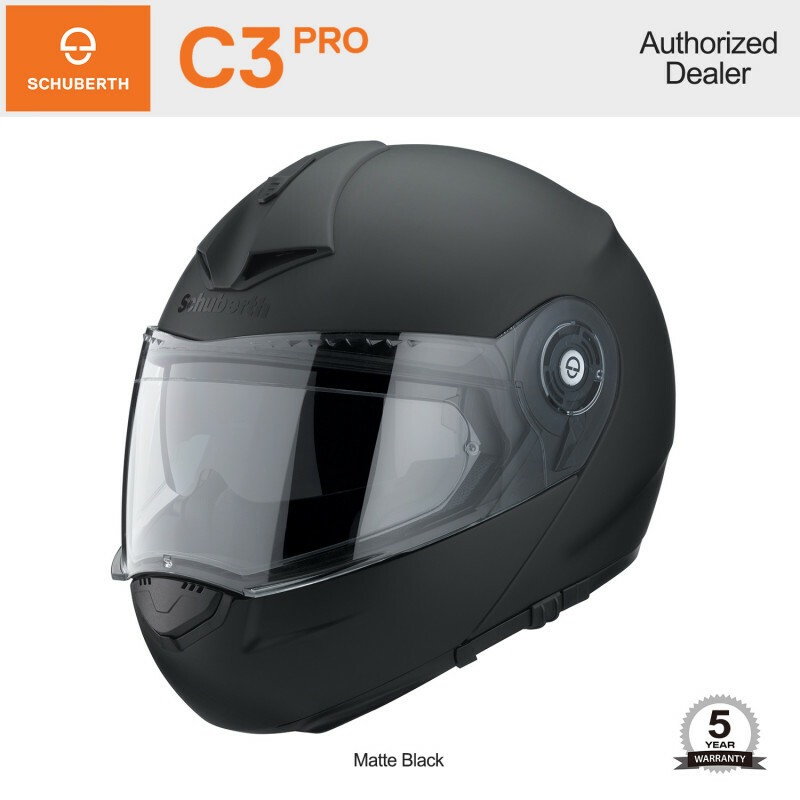 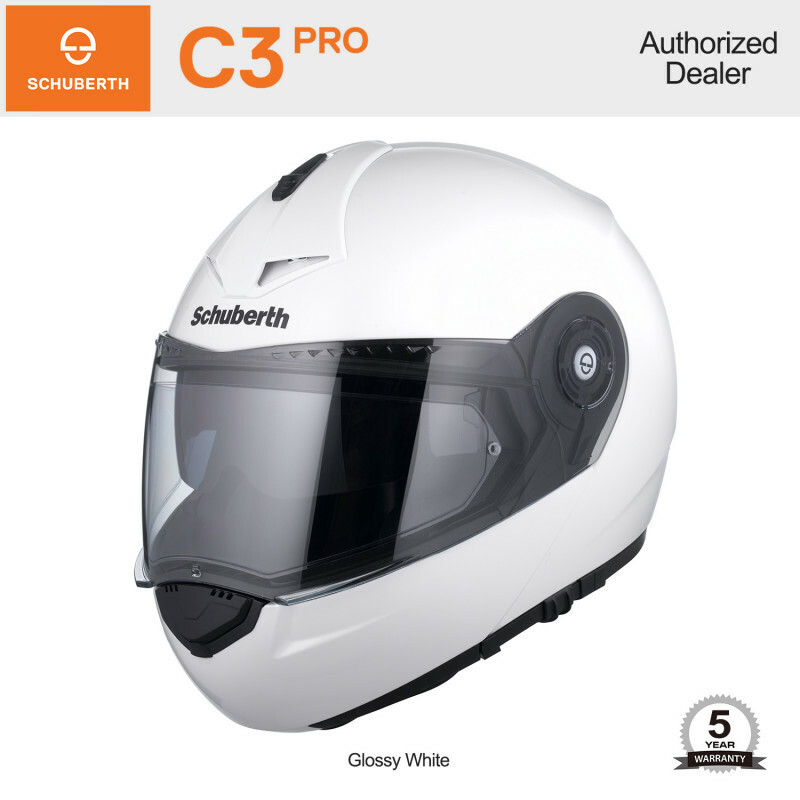 Crafted by our engineers in the SCHUBERTH wind tunnel, the C3 PRO is optimized for aerodynamics. 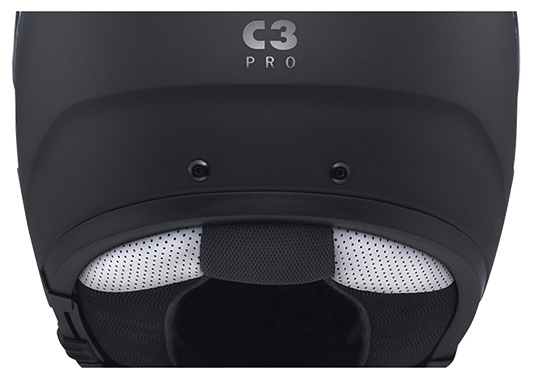 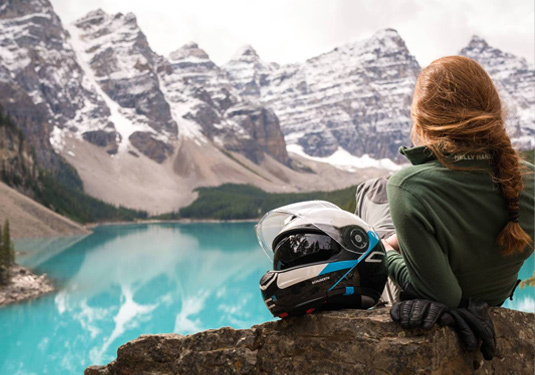 The C3 PRO is one of the quietest helmets in the world. 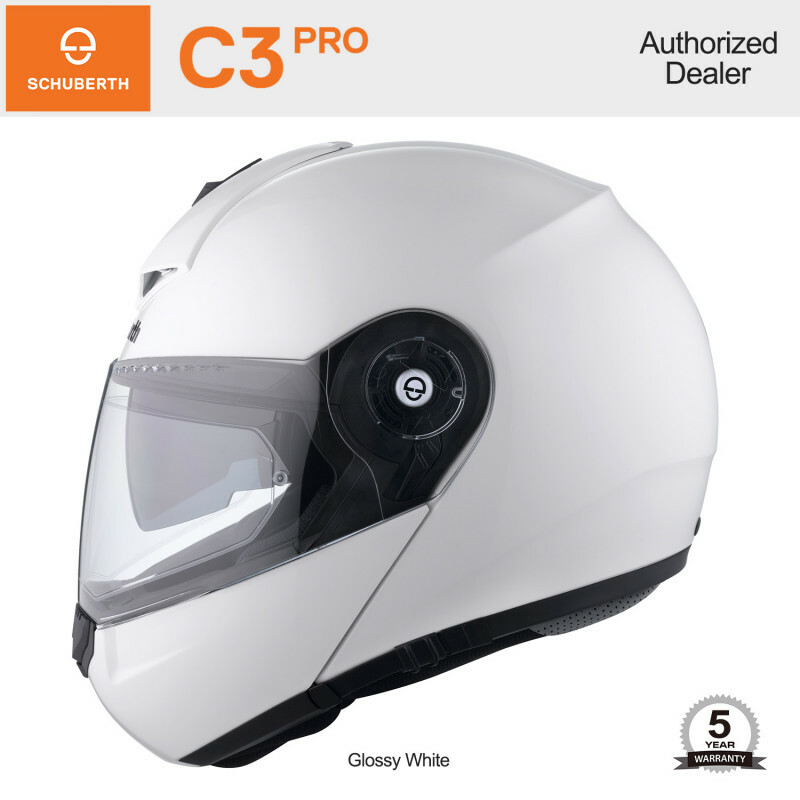 The ergonomically shaped neck roll is designed in conjunction with the chin skirt to reduce wind noise passing under the helmet.